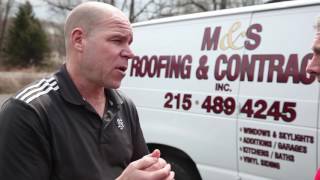 Need Roofing Services in Newtown, PA? 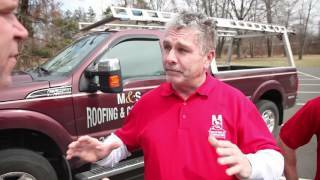 M&S Roofing and Contracting has been serving Newtown with pride for more than 30 years. Allowing us to handle your next roofing project means that you will soon see just how good a roofing contractor can be. We will treat you and your home like it was our own and make you a very satisfied customer. Call us today for a free estimate in Newtown! You'll be glad you did! If your roof is getting up there in age, it may be time to have us come out and take a look. 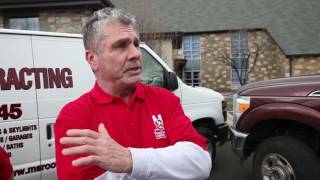 Our team will go over your roof and identify potential issues that may arise in the near future. Additionally, we can offer solutions to increase the longevity of your existing roof so that you may get more life, and ultimately put off the cost of replacement a while longer. Call M&S Roofing and Contracting today and let us help you get the most out of your current roof.